Some of the most exciting parts of Autumn are the signs of the changing season, reflected in the vibrant colors found outdoors. Bring nature's colorful display inside with our autumn collection by Octagon Flowers. 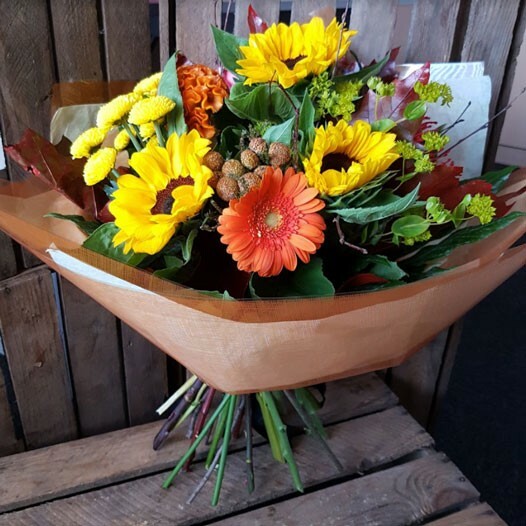 Same day flower delivery can be arranged throughout Bolton and surrounding areas.